Believe it or not, I haven’t played much SWTOR recently. I have been slowly easing myself out. I am eagerly looking forward to Wildstar’s arrival, and I have been doing a lot of Beta testing as a part of the Wildstar Radio crew. I am fully aware of the many ways Wildstar will be innovating in the PvP areas of MMO gaming, while SWTOR is staggeringly bad at anticipating the needs of PvPers. But that is a rant for another time. Let’s talk about what I have been doing, shall we? I successfully completed all of the Mass Effect series over Christmas break. 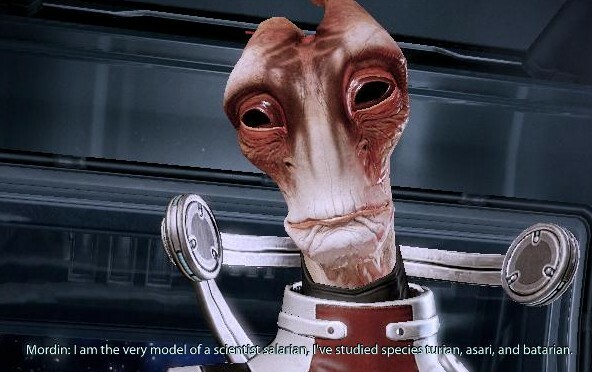 Mass Effect 2 was my favorite overall, I think, though I do really enjoy the multiplayer Mass Effect 3. A solo run of the Bronze level multiplayer. Died at the 10th wave with no revival packs left. So close! I definitely used some of the sniping skills I learned from Firefall PvP in Mass Effect. I went Infiltrator through the whole thing, and I love it, though the Vanguard is extremely powerful in the Multiplayer mode. I LOVED the story. Seriously, it is my favorite video game story…ever. Even better than KOTOR, and you KNOW I love me some KOTOR. The characters were all so rich and intriguing, and I loved the combat styles of especially the latter two games. There are so many good things I could say about it, but I will leave it for another time. Seriously, if you haven’t played them, they are worth every penny. Get them now. I also completed Dragon Age: Origins and Dragon Age II. While the first one had a great story and better locations and exploration, the second one’s combat style was insanely fun. 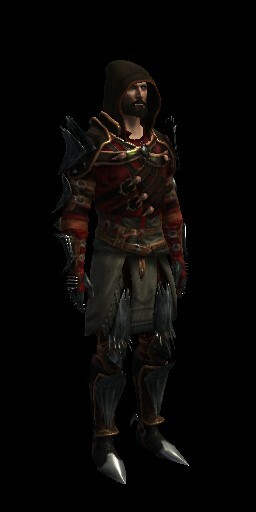 I played a Rogue Hawke, and I went Dual Weapons/Duelist all the way, so I was teleporting like crazy, practically tanking as well. I also looked insanely cool at the end. 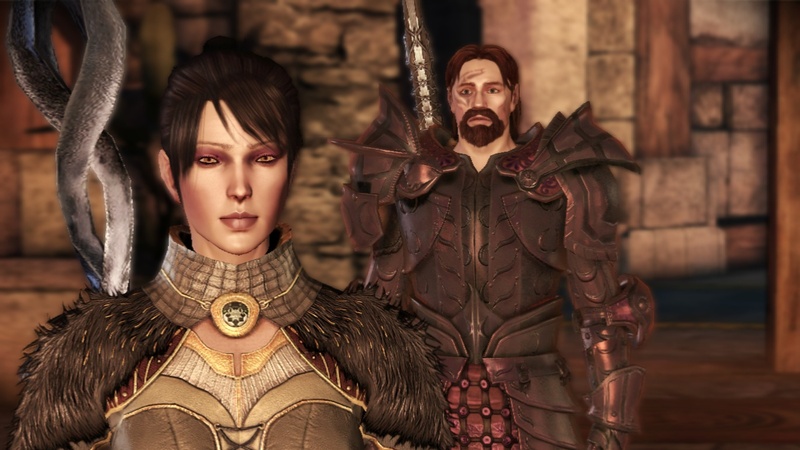 Overall, the Dragon Age series was a lot of fun, and it was also really good storytelling. Bioware definitely wins at the storytelling award. I just started Assassin’s Creed 1 the other night, and I am having fun with that. I don’t completely get it, but for $5, who can complain? I will keep y’all updated about the story, but right now, I am kinda annoyed by it. I will let you know my thoughts after I finish it. I did pop back into SWTOR for the Rakghoul event. Or…I guess I should say…I returned for two days of it and was done. I realized that I am so sick of dailies in SWTOR. I queued for Ranked PvP while I was there. Nothing popped. Same old, same old. Checked the leaderboards…my Gunslinger is no longer even in the top 50 anymore. I remember when I was top 10 (for a brief moment). I miss getting constant queues. The Harbinger is empty when it comes to Ranked PvP. I did get a few Open World PvP fights when I was running around doing the boring Rakghoul dailies. I left myself flagged to open any chance I can get at some excitement. Except, I wiped the floor with everyone I met. Seriously, it was boring. The only reason I died after killing a group of 3 that jumped me was because the Rakghoul plague timer finished ticking down and right after I Quickdraw-ed the last dude, I popped like a balloon filled with green jello. 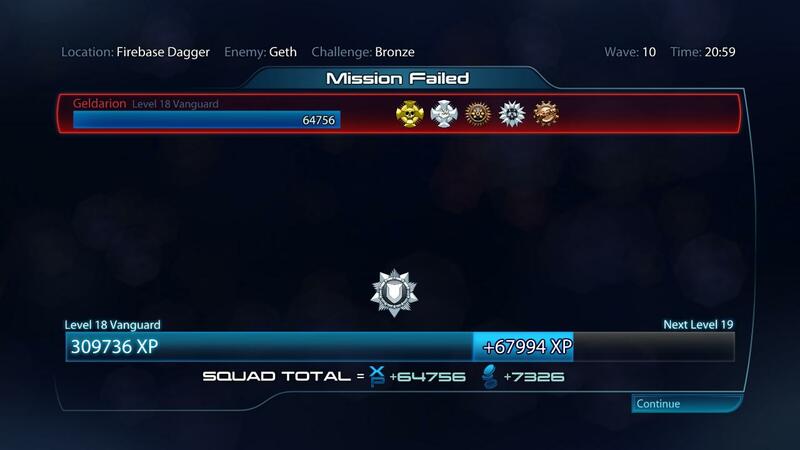 I go into a regular warzone, and my allies are incompetent. I get the rare open world fight, and my opponents are incompetent. I try to go into a serious PvP match where I can find a challenge, and no one queues, so I sit bored until I get logged out for being AFK because I forgot to auto-run into a wall while waiting for the Ranked Queue pop that will never come. I am really sad that SWTOR has become so lifeless to me. I am taking a break now so I can return someday without having bitter memories. I may actually cancel my sub for the first time in two years (since launch). I have been a staunch supporter of SWTOR, and I will continue to be so, but my time is up. I do have a question for you! When do you find yourself leaving MMO’s? Do you have a pattern of how long it takes to get bored? Vote in my poll below, and let me know in the comments what you think about MMO’s getting old, Dragon Age, Mass Effect, Assassin’s Creed, or anything else you want to discuss!